Location, location, location! 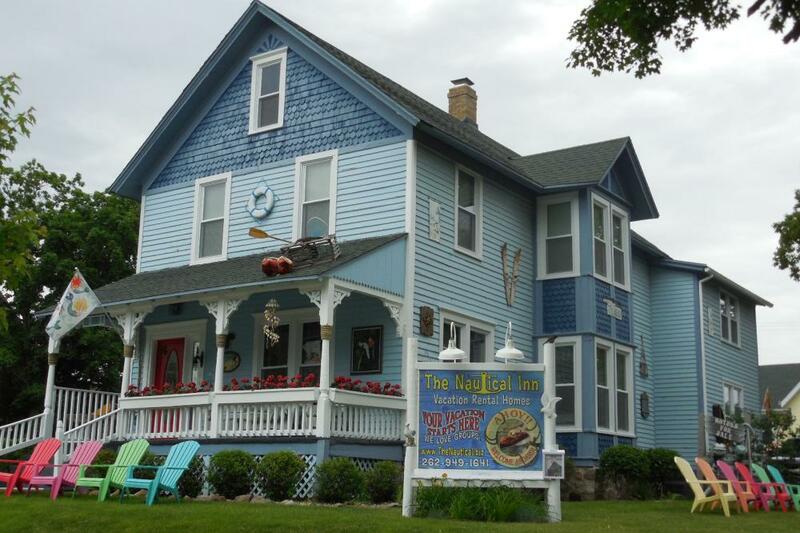 TWO vacation rental homes in Lake Geneva right next door to each other and right in downtown within blocks of shopping, dining, the beach and lakefront. Rent the 6-bedroom Nautical A home that sleeps 16 or rent the 6-bedroom Nautical B home that sleeps 15 or rent both for up to 31 guests. 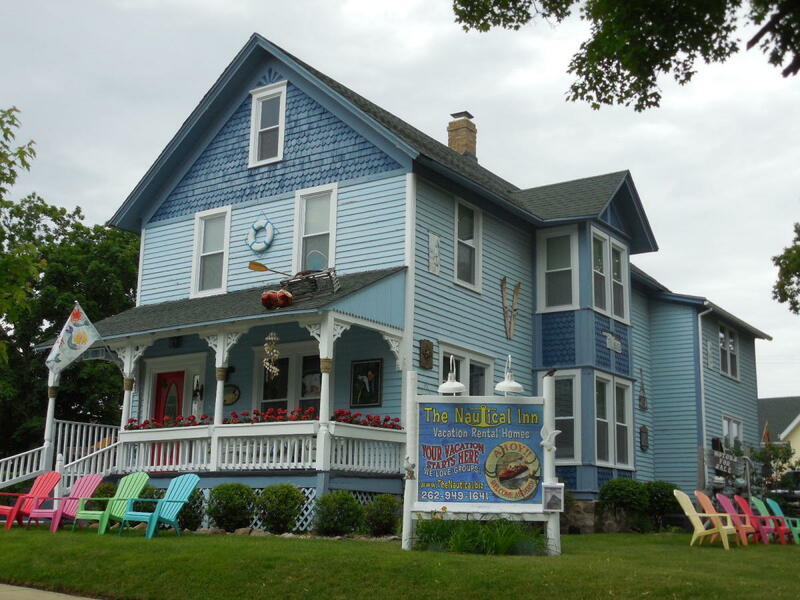 The Nautical Inn homes specialize in family reunions, wedding parties, ski weekends, corporate retreats, bachelorette party weekends, bachelor party weekends, golf weekend outing, and women's weekend getaways. We also offer group lodging packages where every guest pays individually. Internet, off-street parking. We Rent FUN in Wisconsin!